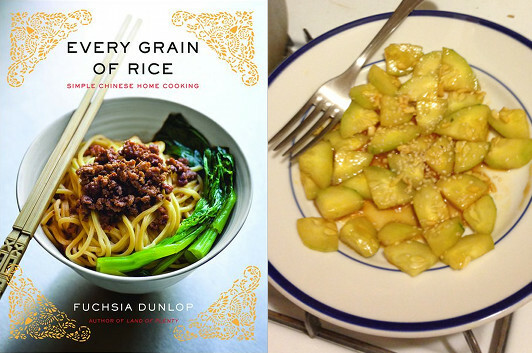 I’ve been experimenting with a new cookbook recently, Fuchsia Dunlop’s Every Grain of Rice, which follows through on its promise of “simple Chinese home cooking” with some fantastic dishes. My favorite so far, in part because it’s ridiculously easy to make, is a salad of “smacked cucumbers” in a combination of soy sauce, brown rice vinegar, and chili oil with a little bit of sugar and some finely chopped garlic. It only takes about ten minutes to make, and that’s mostly because you’re waiting for the salt you through on the cucumber to draw out some water. (I’ve had to adjust Dunlop’s formula, though—halving the amount of chili oil and bumping up the vinegar a touch—because otherwise my mouth would be on fire.) Put this next to a plate of rice, and it’s pretty much a fantastic light dinner on its own. 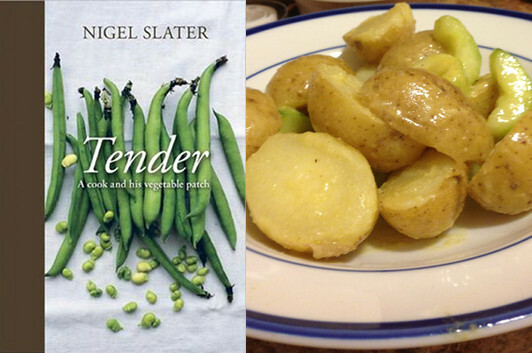 I got a new cookbook for the holidays—Nigel Slater’s Tender—and I’ve spent the last week or so poring over the gorgeous photography and Slater’s stories about how he began growing vegetables in his backyard in London. One of the easiest recipes I found during my initial reading was for a salad of boiled potatoes with cucumber slices, in a Dijon dressing (with a bit of cider vinegar, olive oil, and crushed juniper berries). 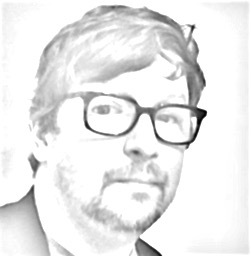 So I tried it last night, and it came out really well! It’s very simple to make, maybe a half hour from start to finish, and the end results were delicious.